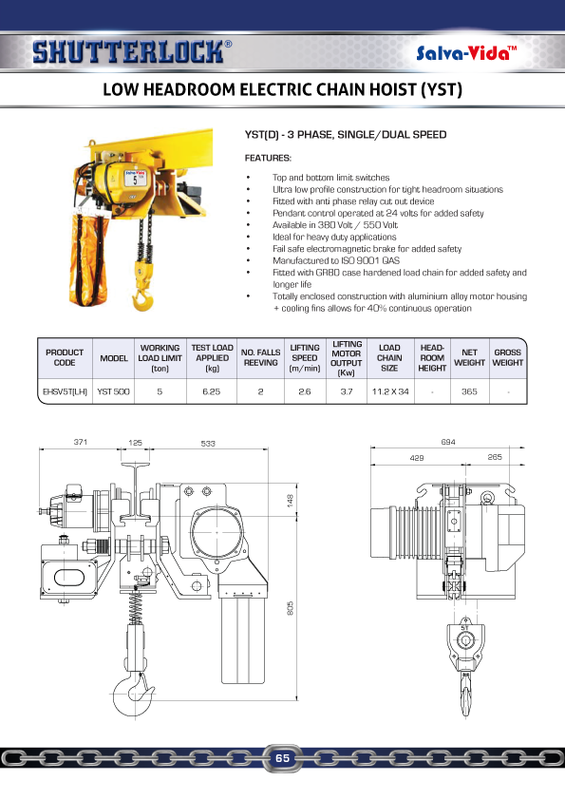 The Electric Chain Hoist is designed for maximum operating safety and reliability. It is manufactured from high quality materials for superior functionality. Five meters of power supply cable as standard accompanies. 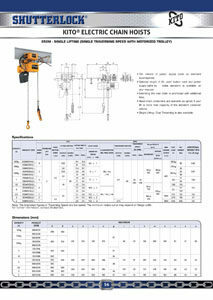 Optional length of lift, push button cord and power supply cable besides standard is available on your request. Steel chain containers are available if your lift is more than capacity of the standard container volume. 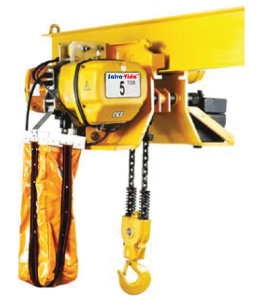 Steel chain containers are available as option if your lift is more than capacity of the standard container volume. 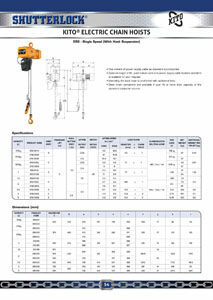 Single Lifting – Dual Traversing is also available. Standard length of power supply cable is ten meters.